Dr. Vito has been a Medium since 1954. Vito did a apprenticeship with Rev. Mae Merritt York a famous physical Medium of the 1st half of the 20th century. He has given thousands of readings during his career as well as conducted many classes and seminars. Dr. Vito is also a famous life coach. Vito meets with his clients in person and by telephone. 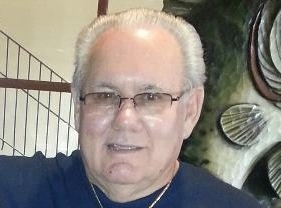 Vito also does healing through Spiritual Mind Treatment in person and by telephone. Whatever your needs he can help with fair prices and honesty. See website for details.